For more related posts click on our culture tag. 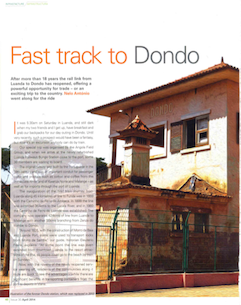 Click here to download a PDF of “Fast track to Dondo/ O caminho férreo para o Dondo” (English and Portuguese), an article about the Angola Field Group’s day trip on the recently reopened rail link from Luanda to Dondo. This article reproduced from Calemas magazine by kind permission of BP (Exploration) Angola Limited. Issue 30, April 2014/ Abril 2014. 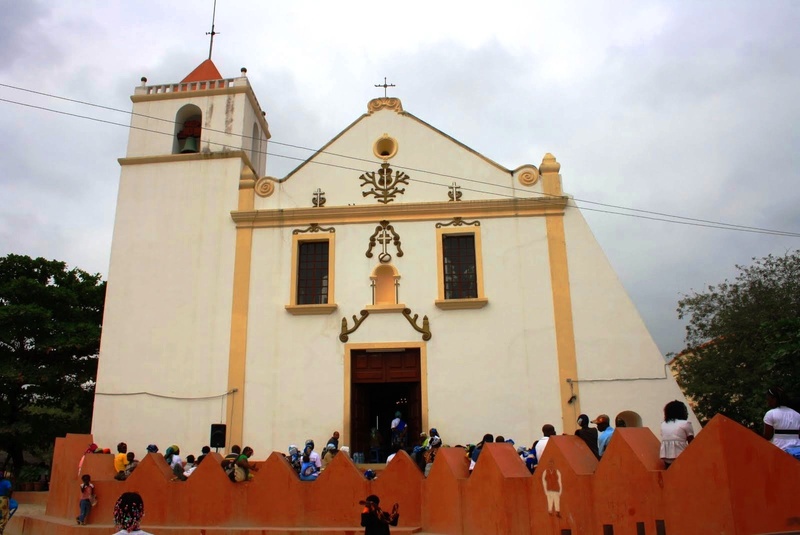 A morning in the life of Muxima, site of the biggest Christian pilgrimage in Africa where tens of thousands of Angolans go every September to pay homage to Mama Muxima, the famous statue of Mary which resides in the Church of Our Lady of the Conception. 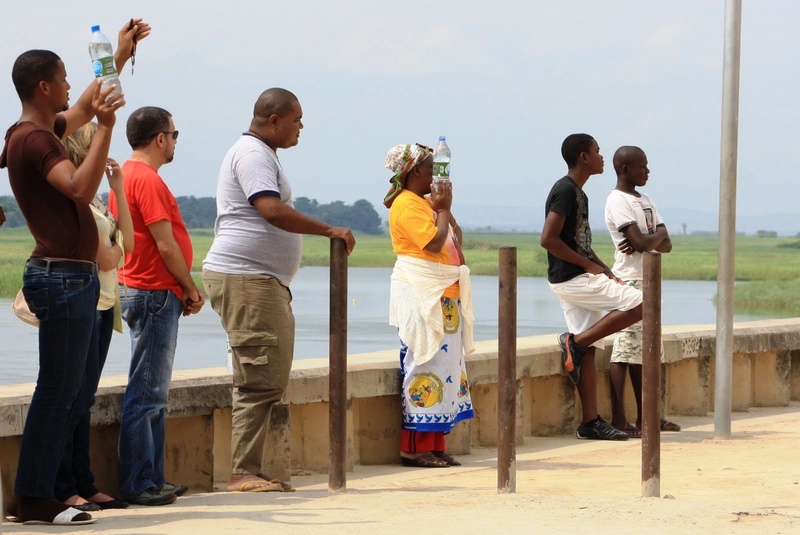 Behind the church is a Portuguese fort built in 1599 to keep watch of commerce and traffic going up and down the Kwanza River. 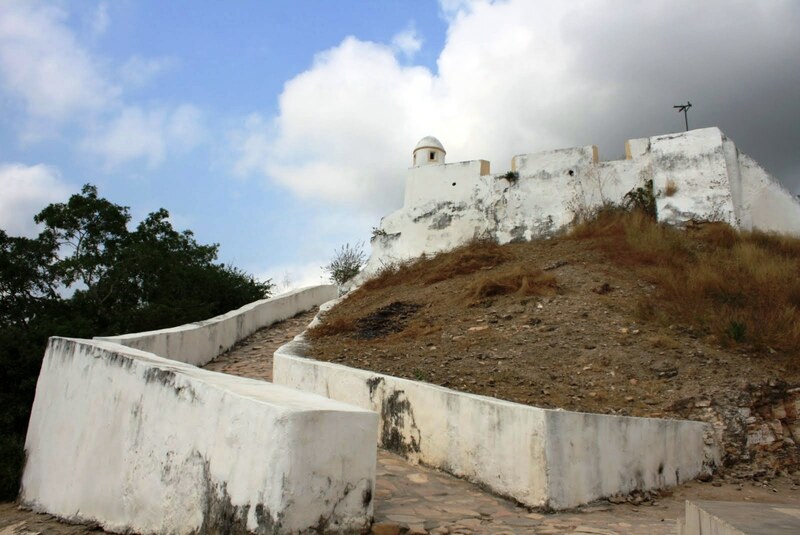 Muxima was the gateway to the interior of Angola and played a role in the slave trade. 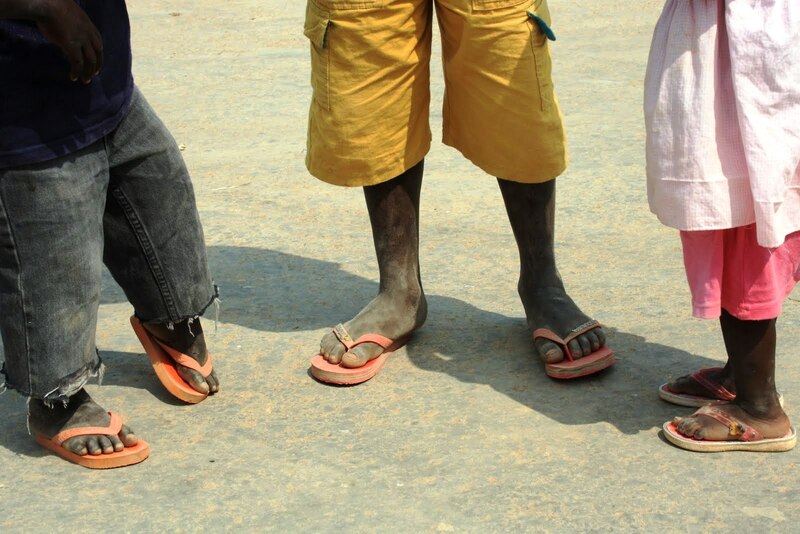 Muxima is the Kimbundo word for heart. A estrada entre a Muxima e Caboledo, cruzando o parque da Quissama. 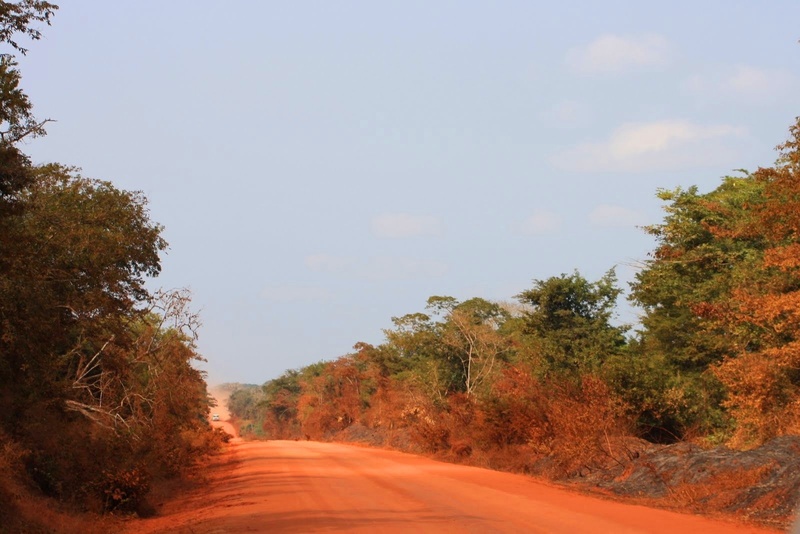 The road between Muxima and Caboledo, crossing the Quissama National Park. 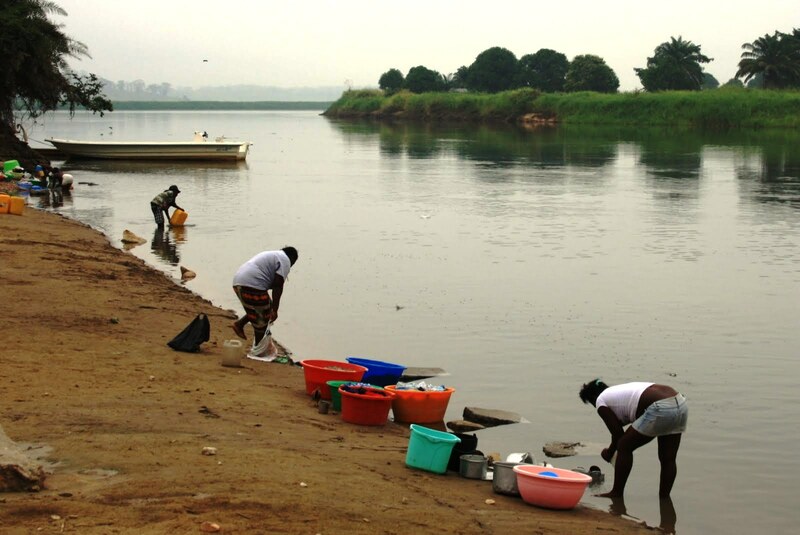 Ponte mais longa de Angola, no município de Ícolo e Bengo, província do Bengo. 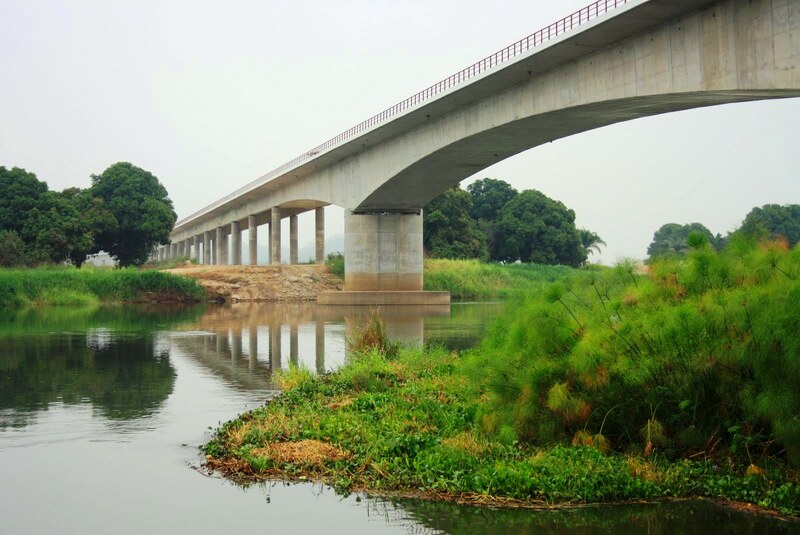 Longest bridge in Angola, located in Cabala, Bengo province. 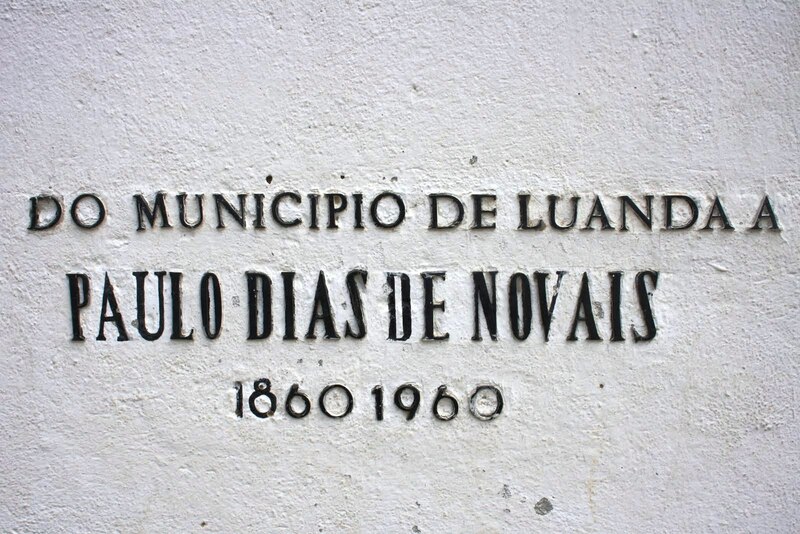 A “vida” acontece em volta do rio Kwanza. 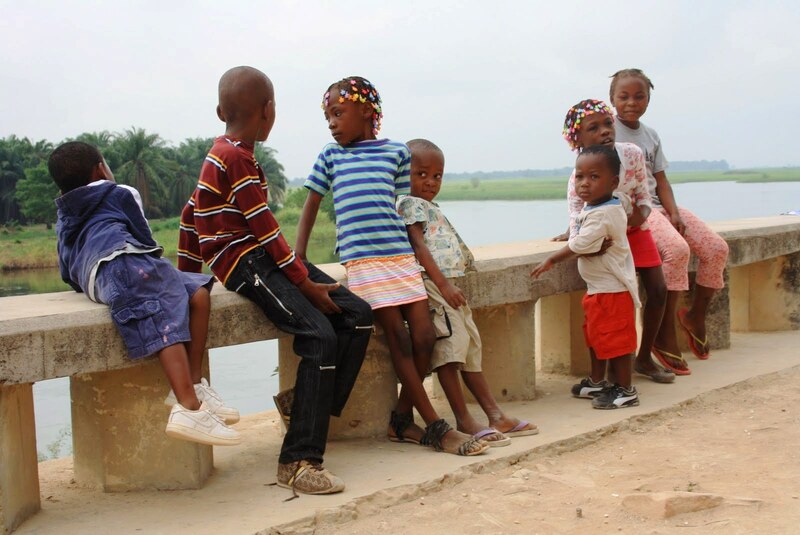 Life “happens” around the Kwanza river. Igreja de Nossa Senhora da Conceição, na Muxima. Church of Our Lady of the Conception, in the town of Muxima. Para o almoço (depois do culto). 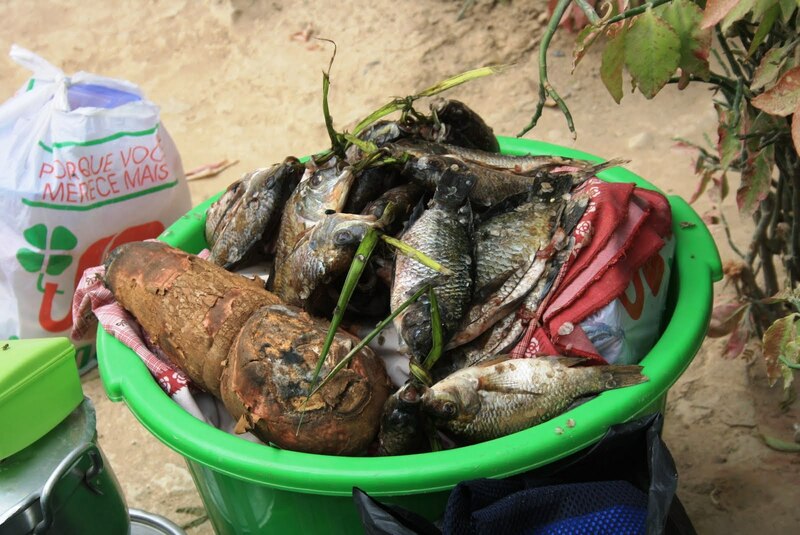 For lunch (after the church service). Vista do Rio Kwanza, na Muxima. 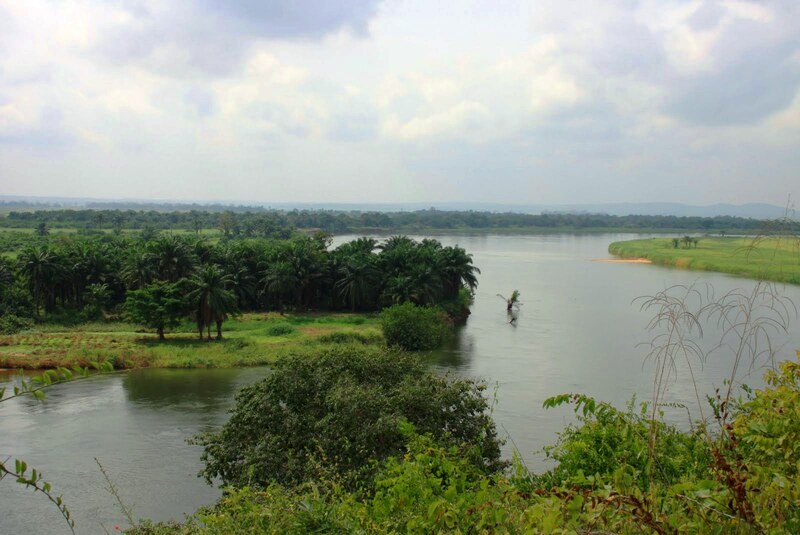 View of the Kwanza river, from the banks of Muxima. Cruz oferecida em honra de Paulo Dias de Novais, fundador da cidade de Luanda. 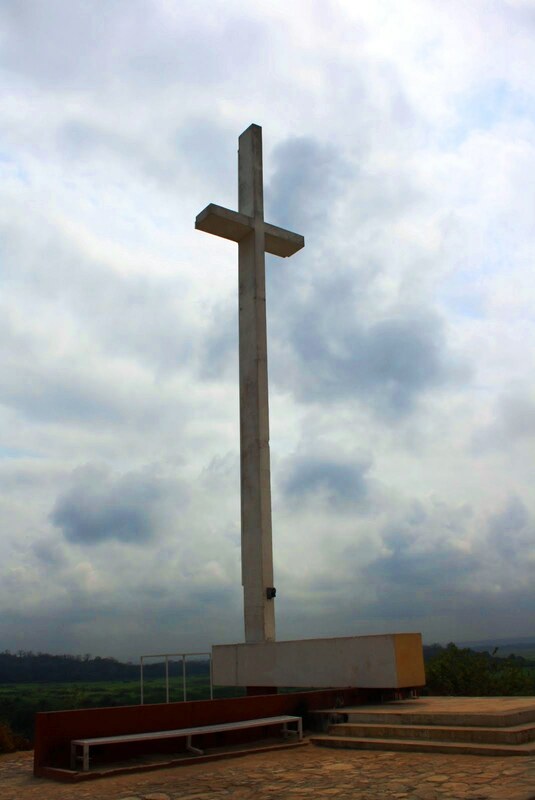 Cross erected in honor of Paulo Dias de Novais, founder of the city of Luanda. O símbolo da flor do lis num canhão no Forte da Muxima. 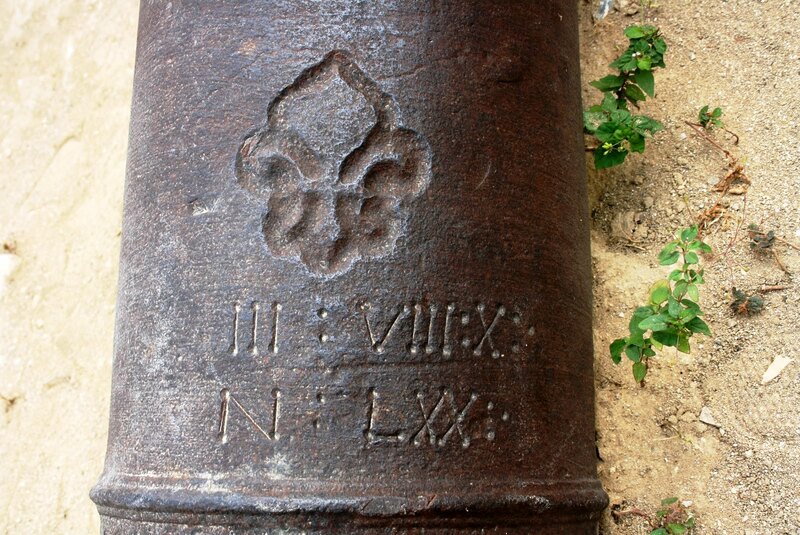 The symbol of a lily flower on a cannon at Muxima Fort. A bruxaria mistura-se com a devoção Mariana (alguns objectos no chão de uma das guaritas do Forte da Muxima). 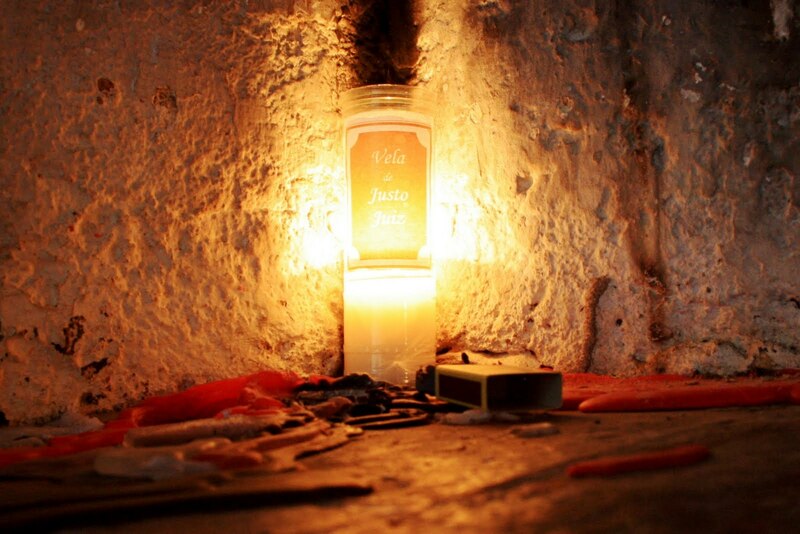 Witchcraft mixes with Marian devotion. 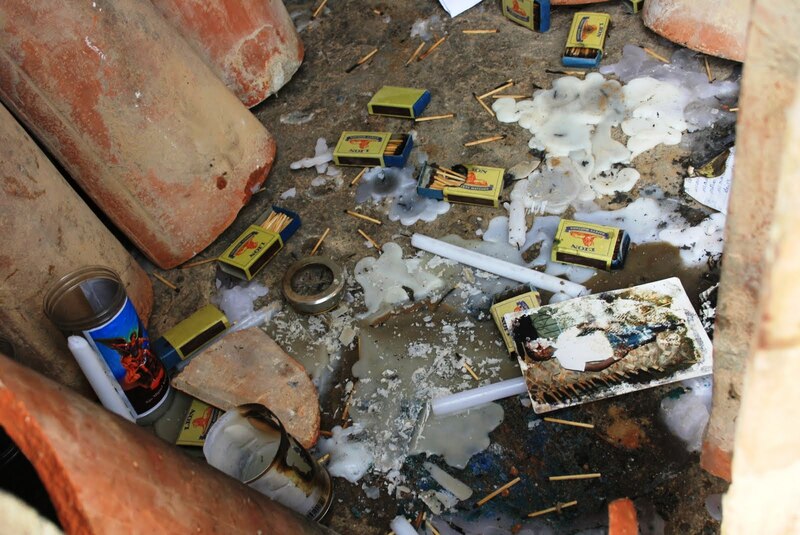 Some objects on the floor of one of the watchtowers of Fort Muxima. Vela acesa num canto de uma das duas casas no interior do Forte da Muxima. Candle in a corner of one of the two guard posts inside Muxima Fort. Palavras na base da cruz em frente ao Forte da Muxima. Words on the base of the cross in front of Muxima Fort. 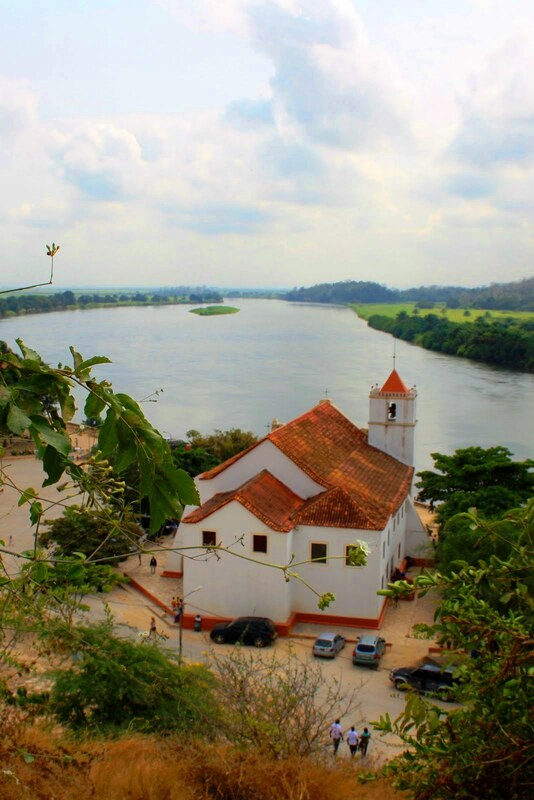 O rio Kwanza e a Igreja da Muxima vistos da base da Cruz. Kwanza River and the Muxima Church seen from the base of the cross. O Forte da Muxim. The Fort of Muxima. Chineses a pescar no Kwanza. 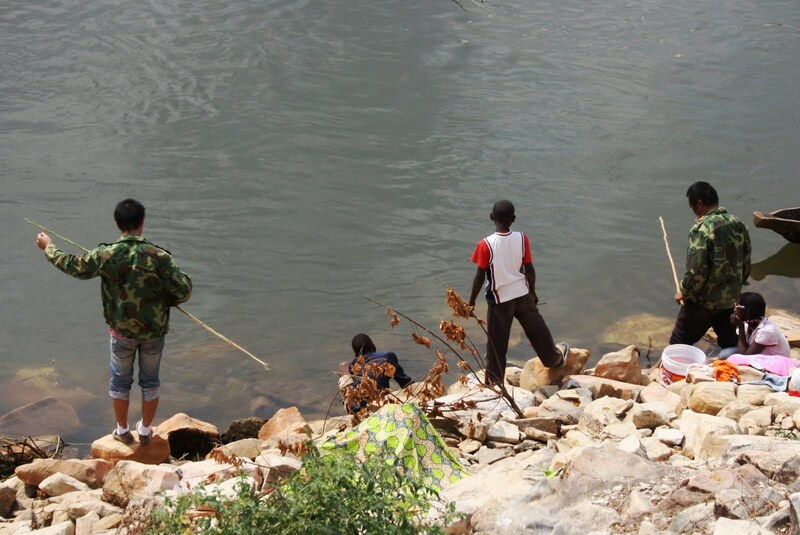 Chinese fishing in Kwanza River. O Forte da Muxima e a Cruz. 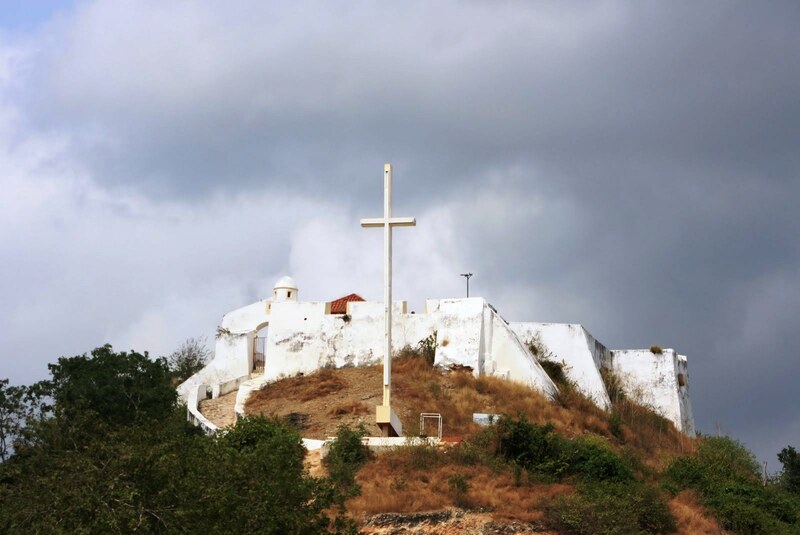 The Fort of Muxima and the Cross. 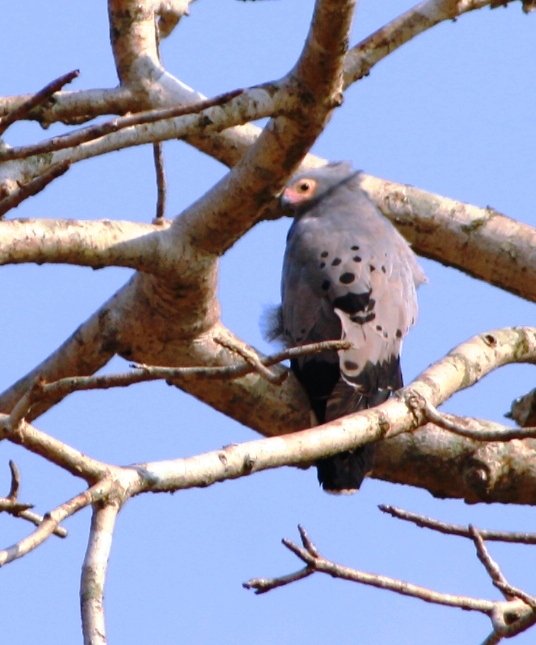 African Harrier in the park. A student of ‘Kuduro King’ Tony Amado performs live for the Angola Field Group at the Viking Club in Luanda in 2008. Marimba band plays at the National Anthropology Museum in Luanda. Video courtesy Melissa Morse.